HIV, otherwise known as human immunodeficiency virus, is a virus that is mostly seen transferred when there is sexual contact involved. This virus can affect the immune system within the body to the point that the immune system can no longer defend itself against bacteria and other viruses. 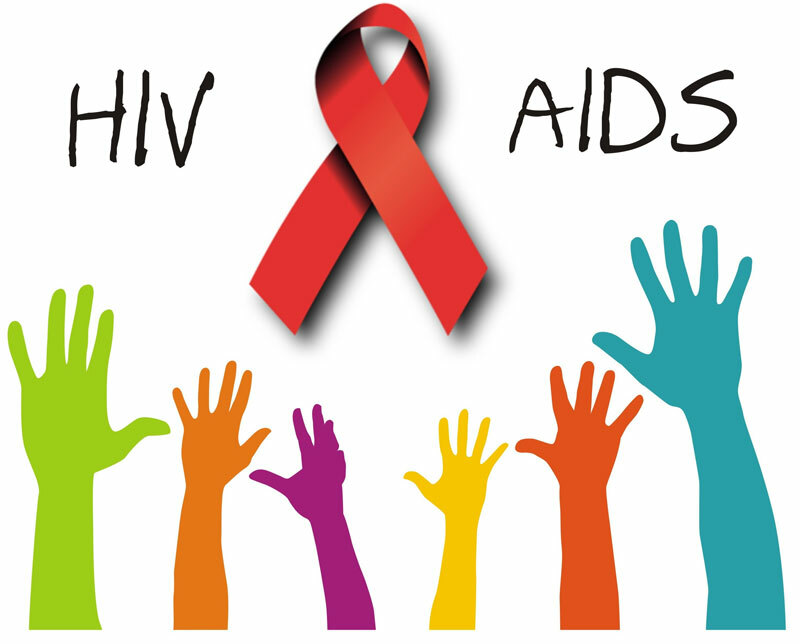 The good news is that those who notice the symptoms of HIV before it becomes AIDS, which is when the HIV infection is in its later stages, can live a normal and happy life with antiretroviral therapy. This therapy is a way to have a life that is normal, henceknowing the signs of HIV is important. For most people, a fever is the first sign of an HIV infection. However, a fever does not always mean that a person has HIV, as there are tons of other illnesses that can cause this. In most cases, the fever gets up to around 102 degrees. The person may feel this come on suddenly as the infection is traveling through the blood stream. HIV is often mistaken for the flu when the signs first start appearing. Hence, the body aches and pains that are felt with the flu are most often felt by those who have this infection in their body. This pain is most often found in the neck, shoulders and armpits where there are lymph nodes, as infections affect these areas first. Those who get skin rashes but have no idea why they could have these; many times HIV is to blame. The HIV is affecting the immunity, which can make skin rashes appear in people that are often hard to treat and itch badly. Many people who have the HIV infection in their bodies at first experience numerous stomach issues such as diarrhea, nausea and vomiting. This can also happen later in the course of the infection. This is a sign that occurs in half of those who are dealing with HIV. It can happen at early stages or later stages. The sweating is similar to women's hot flashes after menopause. No matter what stages of HIV the person is in, the appearance of cold sores or herpes can be a huge indicator that there is an issue. This is often a sign of a later stage HIV patient, but many people have noticed that their hands or feet begin to tingle early. This is due to nerve damage that is happening due to the infection in the body. Women who have menstrual irregularities such as light and mixed periods may want to be checked as this could be a sign of HIV. However, in most women, they are simply lacking some form of nutrition causing these problems. This is most often after the HIV has been in the body for quite some time. The reason that a person has a difficult time swallowing is due to yeast infections, otherwise known as thrush that can make the throat and mouth very sore. Often fatigue does not hit a person until they have had HIV in their system for quite some time. However, there are those who start feeling tired within a few days of infection. This type of fatigue almost makes it impossible to do anything that would normally be done in the day. Those who have had HIV for a while will find that over time it becomes hard to concentrate. In addition, they may have mood issues such as becoming angry fast or overall just moody. The person may even see signs of becoming more clumsy, forgetful and other common signs associated with dementia. Usually, when HIV has been in the blood for a long period of time, the nails start to get black lines through them or they become clubbed. This is usually due to a fungal infection that the body can no longer fight off on its own. Those who have HIV are often more susceptible to pneumonia. However, this is not a first symptom of HIV, as it usually means the HIV has progressed rather rapidly when the person notices he develops this easier. This is a common symptom, but most people do not notice if they have this or not. Most of the times, when someone feels these symptoms, he often think these are caused by stress or a cold. However, this could be a sign that the HIV infection is spreading through the body. A dry cough that will not respond to the usual treatment could signal that there are issues. This is common in those who have had HIV for a while, but it can still be used as a symptom to tell a person that is something is wrong. Though this is a sign of HIV, more times than weight loss occurs in the later stages of the illness, not in the beginning. However, there have been a few cases in which this is a symptom of the person when they first start showing signs of HIV.